To help a Technology Transformation team, who are interested in starting OR currently executing a technology transformation, assess their current health and develop a plan. 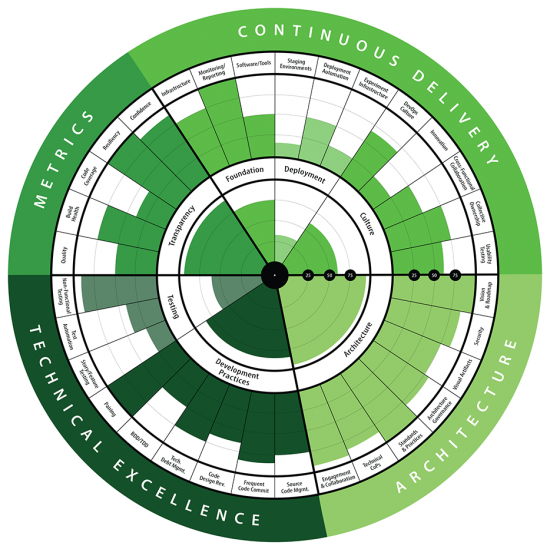 Typically completed by the members of a technology transformation team OR by Agile delivery teams to provide feedback on their technical health to the transformation team. 2 to 3 times per year to check-in on the health technology transformation effort.